Millennium Recycling Waste Audits: How Important Are They? Waste Audits: How Important Are They? Waste Audits can reduce materials going to the landfill, help cut waste costs, and can be beneficial to all businesses. How? Waste audits can uncover breakdowns in a waste and recycling program, determine what is or isn’t working, and give data needed to make informed decisions. Waste audits help businesses set targets and gauge the effectiveness of their recycling programs. 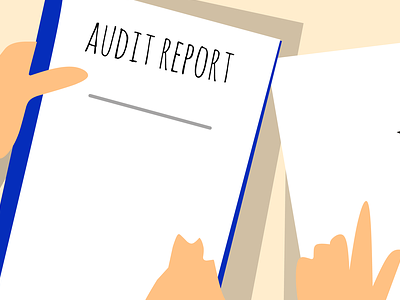 Audit results can be a morale booster for employees, who can see how their efforts are making a measurable difference. Contact Millennium to schedule a Waste Audit for your company or customer and learn how it can help you. Millennium Recycling Featured in St. Francis House Winter Newsletter! China’s Ban: What’s the Local Impact? There are 0 comment. on "Waste Audits: How Important Are They?"